April 24, 2016 October 31, 2016 by Maja Todorovic, posted in Read, write, lead!, Write, create, innovate! 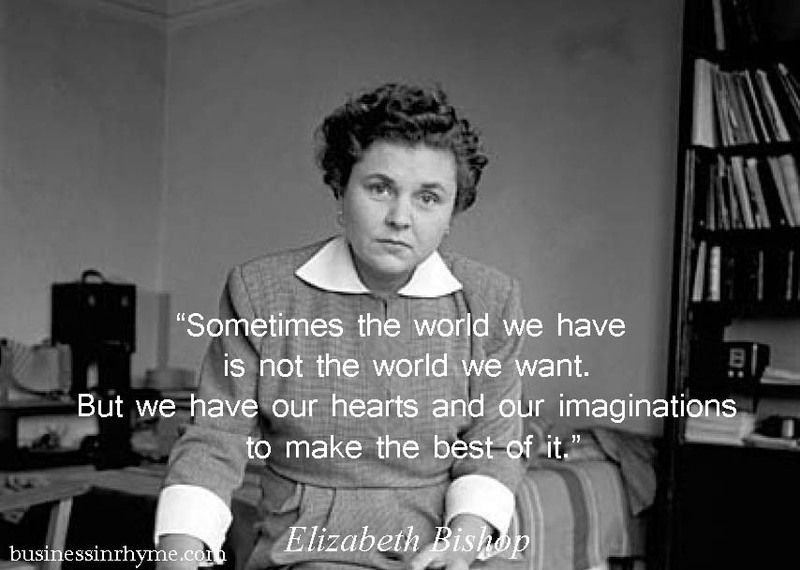 Elizabeth Bishop was an American poet, born in 1911. Very early, both of her parents left, so most of her life was marked with moving from city to city, country to country and living with different relatives. For her life time she published only around 100 poems, but she was quite a perfectionist, constantly rewriting and editing her work. In the later years of her career she was globally recognized for her work, winning in the 1956 Pulitzer Prize for her collection, Poems: North & South/A Cold Spring (Houghton Mifflin, 1955). and some tall, uncertain palms. For a subsequent amount of time she lived in South America, where especially the stay in Brazil has made a profound influence on her work, which can be seen in her Questions of Travel (1965) poetry collection. In many of the poems, in this collection she raises question, why do we have the need for new experiences? How do we interact with something that is foreign to us? And what and where exactly is home? in this strangest of theaters? instangly seen and always, always delightful? Among other themes, Bishop plays around with the notions of identity and its relation to the understanding of “being at home”, and “belonging somewhere”. We observe and absorb new experience, but how that impacts our inner world stays individualistic and personal. She further stirs thoughts and emotions on questions like: does travel makes us more aware of who we truly are, where do we come from and where we are heading? How deeply rooted are beliefs? 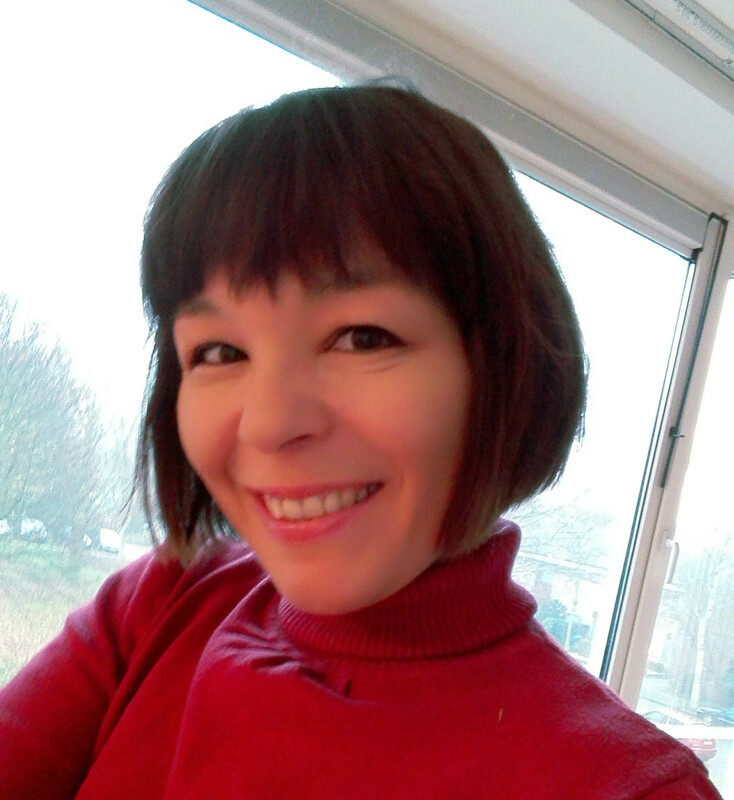 How the change of environment can enhance our attitudes and the way we see/perceive things? Bishop implies that once we are self-confident enough, home is where we are. We don’t have to go to search for something out there, it’s our inner world that requires the most attention and nurturing. New experiences are important. They shape our personalities, but once you begin to live your purpose, becoming who you truly are, you are at home. And your home will be with you wherever you go.